Privacy Screens Northern Beaches - Asset Designer Fencing and Gates Pty. Ltd.
Asset Designer Fencing and Gates Pty. Ltd. - Privacy Screens Northern Beaches provides a wide range of screens and fences to the Northern Beaches and surrounding areas including privacy screens, security fences, gates, and glass fencing as well as pool fencing. 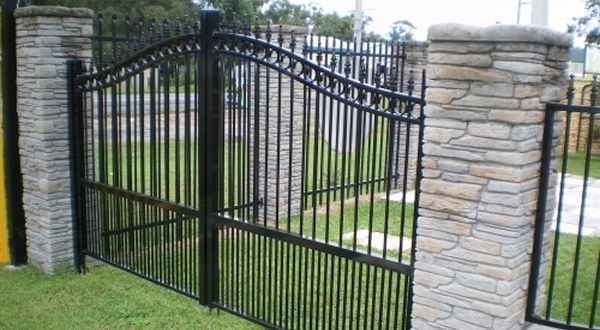 Asset Designer Fencing and Gates Pty. Ltd. - Privacy Screens Northern Beaches has over 20 years industry experience in fencing and gates, as well as servicing clients within the Northern Beaches area. From commercial fencing to designer frameless and semi-frameless glass fencing, Designer Fencing and Gates Pty. Ltd. - Privacy Screens Northern Beaches has the expertise to assist you with all your Privacy Screen or Fencing requirements. At Asset Designer Fencing and Gates Pty. Ltd. - Privacy Screens Northern Beaches our focus is delivering a high quality service at a competitive price to all our clients. If you are looking for a professional and reliable Gates and Fencing service at an affordable price, give us a call today. Asset Designer Fencing and Gates Pty. Ltd. does not discriminate between Commercial or Domestic jobs while none are too big or too small. Please don't hesitate in contacting us for a no obligation, free quote! Click Here To View Our Extensive Photo Gallery Of Fencing, Screens & Gates. Asset Designer Fencing and Gates Pty. Ltd.